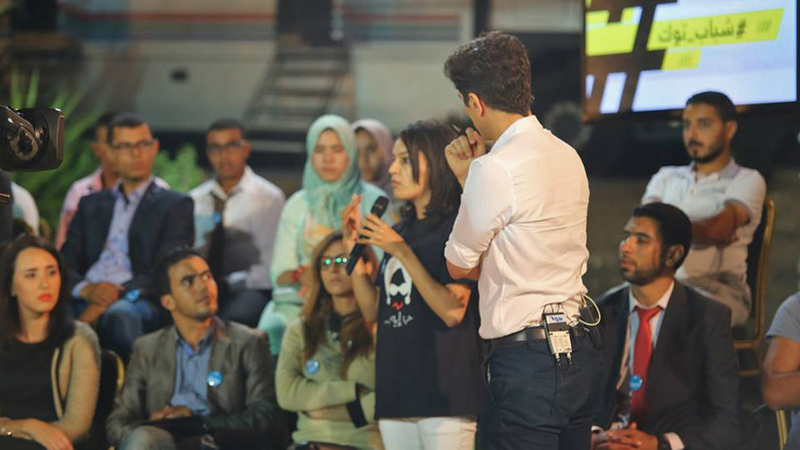 “What happened in Syria is a catastrophe,” said one of the guests in the first episode of talk show “Rabia Al-Shabab” – a coproduction from DW and Voice of Lebanon (VOL). It might just have set the tone for the entire series, which celebrated its premier on January 17. “Just like in our television talk shows, we are using radio to create a dialogue between young people in Germany and the Arab world,” said Rainer Sollich, head of the Arabic editorial team at DW. 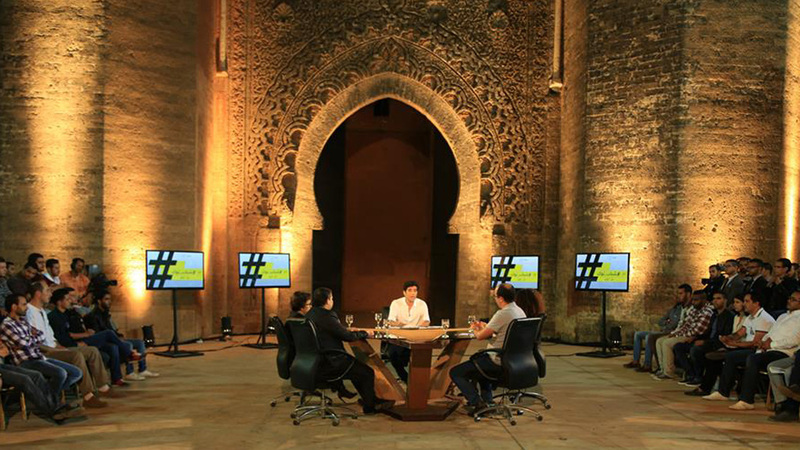 The radio coproduction will be aired every Tuesday on VOL’s FM frequencies in Lebanon and in neighboring Syria. “We expect controversy and are looking for continued debate on our Arabic Facebook fan page,” said Sollich. 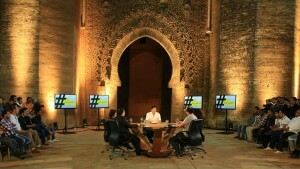 Khaldoun Zeineddine from VOL and Yasser Abumuailek from DW hosted the first show, which highlighted the teamwork between the teams in Bonn and Beirut. 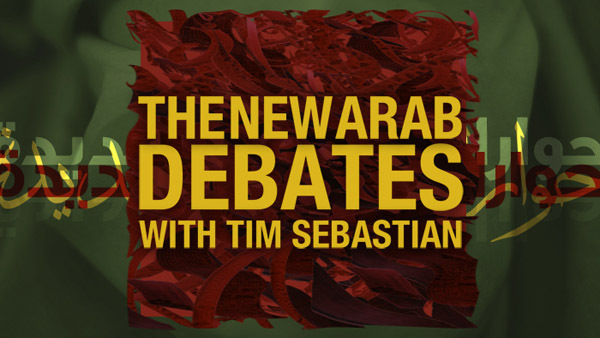 DW has a new show looking at the changes taking place in the Arab world: The New Arab Debates – With Tim Sebastian. 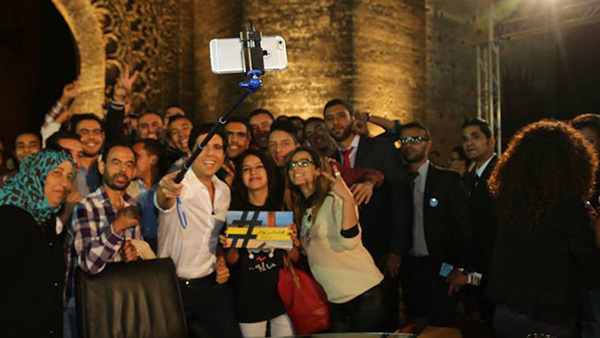 It offers a spotlight on the Arab revolutions – inviting a new generation to get involved in politics and help shape history. Tim Sebastian asks the vital questions and insists on the answers.